There was a time when around this point in the calendar, people from all walks of life seemed to set off on a coach trip. Every street, shop, works or social club had their own favourite destination and local coach companies thrived on the trade that this way of winding down generated. 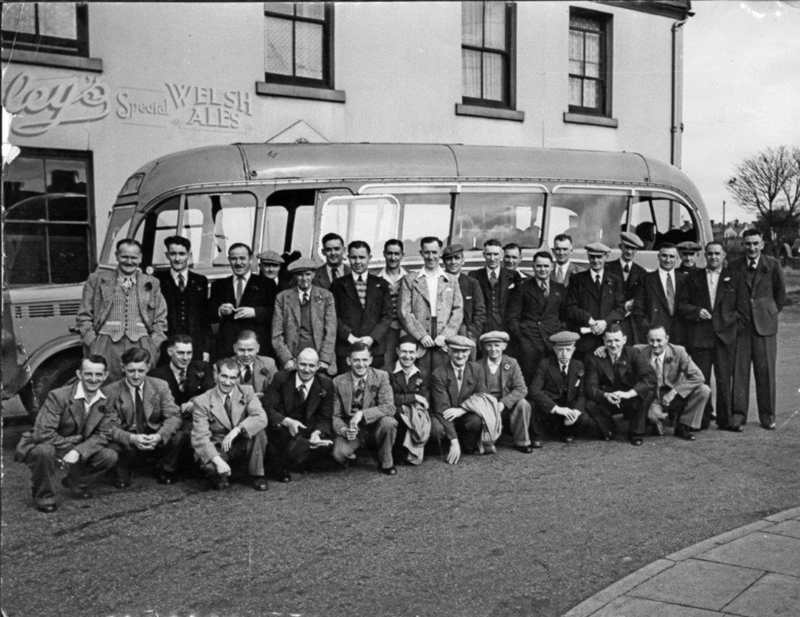 The chaps alongside the Bedford coach seen here, were employees of the Landore works of steelmakers Richard Thomas & Baldwins. They were heading off for their long awaited day trip to the races, in the late 1950s. This lovely photographic reminder is drawn from Swansea Revisited the latest and 19th book from former city journalist and publisher David Roberts. The book captures some fantastic glimpses of Swansea in the past. 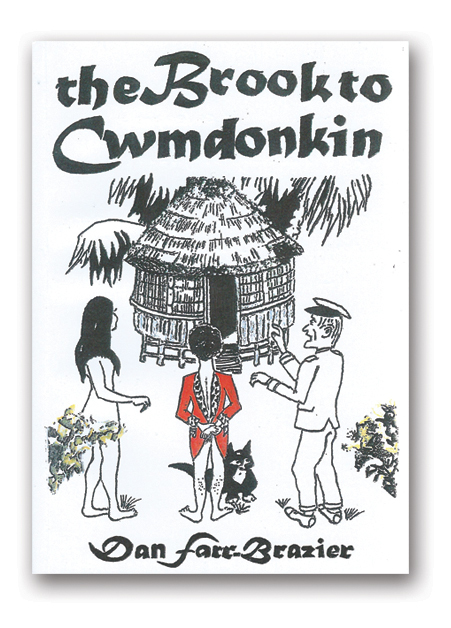 For details on how to buy a copy visit www.bryngoldbooks.com or phone 01639 643961. A new volume Swansea – Echoes from the past, is due for publication in early autumn. We can’t wait to get our hands on a copy! The Ariosa Singers are a youth choir that rehearses weekly in Llwynderw Hall, in West Cross. Membership is open to all young singers aged from 9 to 28. Rehearsals will resume on Sunday 10th September. New members are always welcome – if you are interested in joining please call Penny Ryan on 01792 406062. 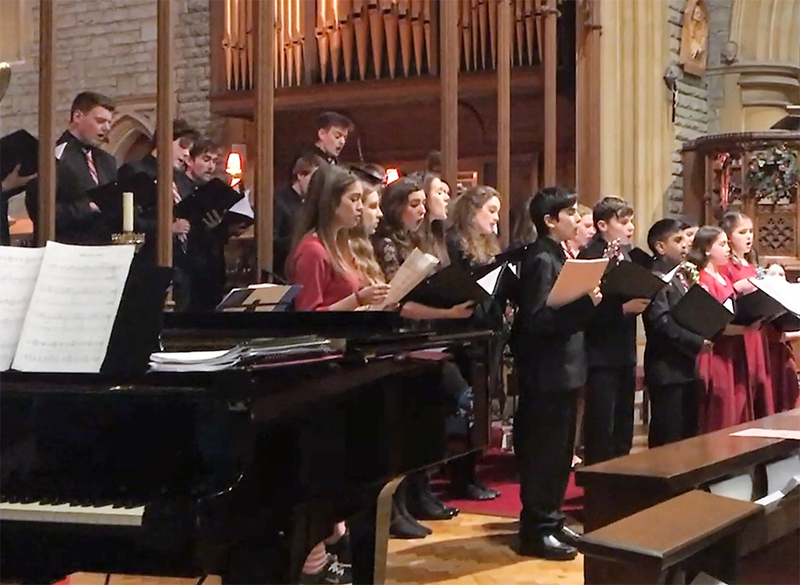 The choir have just returned from a concert tour to Edinburgh where they sang in St Mary’s Cathedral, various churches and Strachen House home for the elderly. This autumn they sing for Killay Church Music Group in October and in November sing with the Mumbles Voices Community Choir in Holy Cross Church, Fairwood Road in a concert featuring songs from the shows and classic choruses. The Musical Director is Penny Ryan OBE (pictured left). Accompanists and tutors this year include Rachel Hunter, Lisa Mears, James Gough, Les Ryan and Daniel Rogers. Once more, the Welsh Orchid Festival welcomes the return of some of your favourite orchid nurseries and traders, with a dazzling array of rare orchid species and hybrids for sale, together with a number of orchid societies displaying some of their finest and most spectacular blooms. Also, back by popular demand, will be stalls selling carnivorous plants, botanical paintings and other works of art, orchid and general plant books, and in particular, there will be talks and demonstrations on all aspects of orchid cultivation for both beginner and experienced grower alike. As part of the festival’s tenth anniversary celebrations, many of this year’s talks and demonstrations will see a greater emphasis on orchid science and conservation, as well as providing an opportunity to chat with orchid scientists and learn about the work they do. Normal admission fees to the Garden apply. Entry into the Orchid Marquee, talks and demonstrations is FREE. 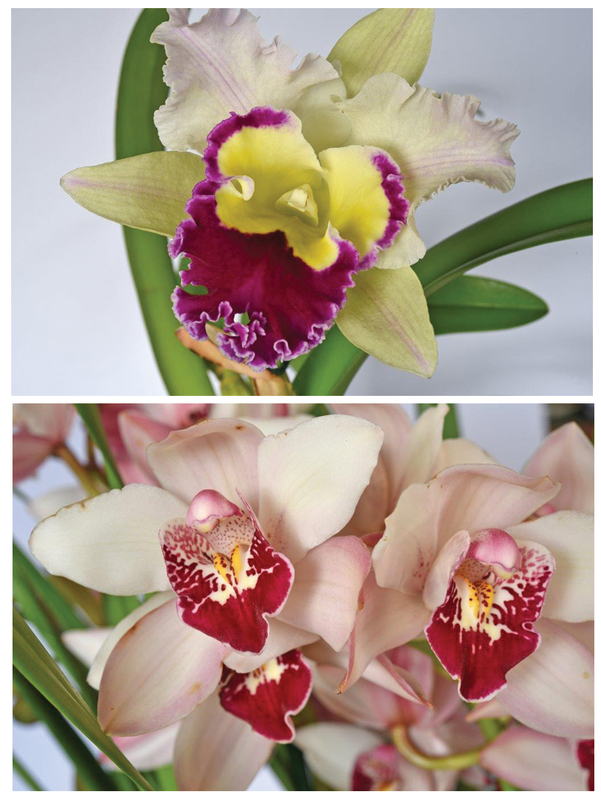 For a full list of attendees and programme of talks, visit the OSG website: www.orchidstudygroup.org.uk (which will be updated regularly), or telephone the Secretary on: 01269 498002. For information on the National Botanic Garden of Wales, please visit their website: www.gardenofwales.org.uk or telephone: 01558 667149. Dan’s work experience began in the fishing tackle industry, through to engine assembler and tester, sailor, soldier, drop-forging technician, sports hall supervisor, self employed graphic artist and outwork distributor, all helped greatly, he says, with his lifelong cartooning hobby. A 17 year old cabin boy and a 38 year old officer form an unusual friendship aboard a freighter out of Cardiff in 1955. The troubled officer is keen for someone to share with, the overly romantic story of his love for a young woman he’d met a few years earlier in a mystical Welsh park. A park renowned for being the childhood haunt of Dylan Thomas. The 60s were a decade of turmoil and change. But for two friends from a small Welsh valley village, the riots, demonstrations and unrest – however unsettling – are just images on a television screen. 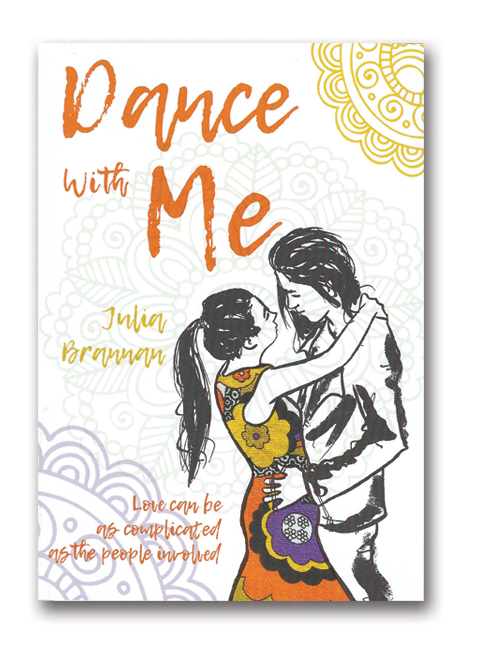 Until that is, the summer of 1970 when Mari and her beautiful troubled friend, Eirwen decide to escape their humdrum lives – if only for a weekend – at the Isle of Wight Music Festival. ONE Language, ONE Version, ONE Vision; “ONE Global Law – accept it or be labelled!” Global – “super or killer language”? Apollos Popov has no doubt. 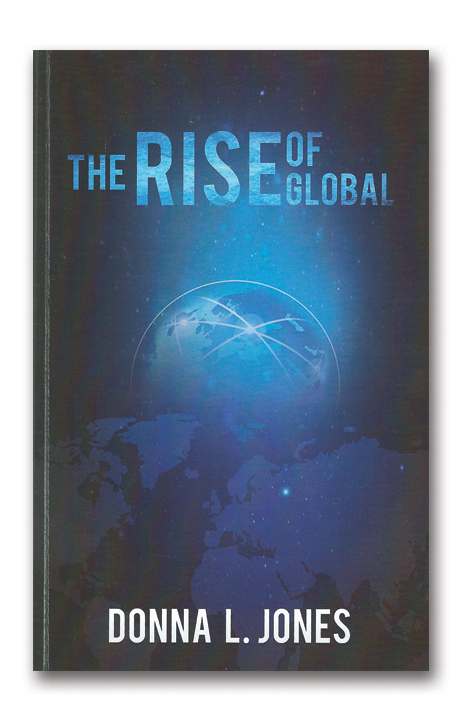 He fears that Global will spread throughout the planet, like a disease eventually killing all mother tongues. He believes the spread of Global will usher in a new age of language superiority; a return to just one spoken tongue as in the days before Babel. He is convinced that the consequences for all native languages would be catastrophic. One man is responsible. 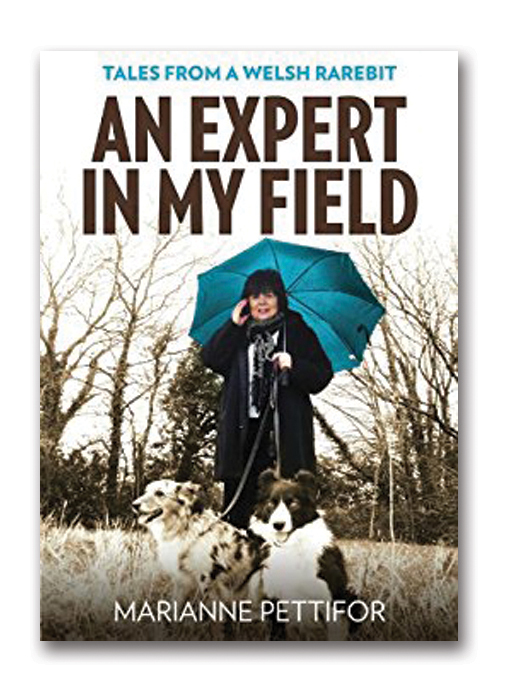 Join us at the book launch for ‘An Expert in my Field’ written by the Pettifor Trusts chair, Marianne Pettifor. The book was written with the aim of raising money for sick and injured animals in the area. The book launch will be held at the Village Hotel, Swansea (SA1 8QY) on the 7 September at 18.00. Guests are asked to donate £10 towards the Pettifor Trust – this will include arrival drinks and canapés at the event. There will also be an opportunity to purchase the book at the fantastic price of £5. Please support The Pettifor Trust and all the work they do. Vocal Harmony was set up in 2012 by local musician Bobby Cole. Wanting to create a fun and exciting choir format, Bobby started the first choir opening it up to anyone and everyone. Now kids aged 7 – 12 years can join in with their very own choir launching on Monday 25th September at Bishop Gore School. The choir has a policy of no auditions and no need to read music – it’s a very fun and relaxed choir open to everyone! 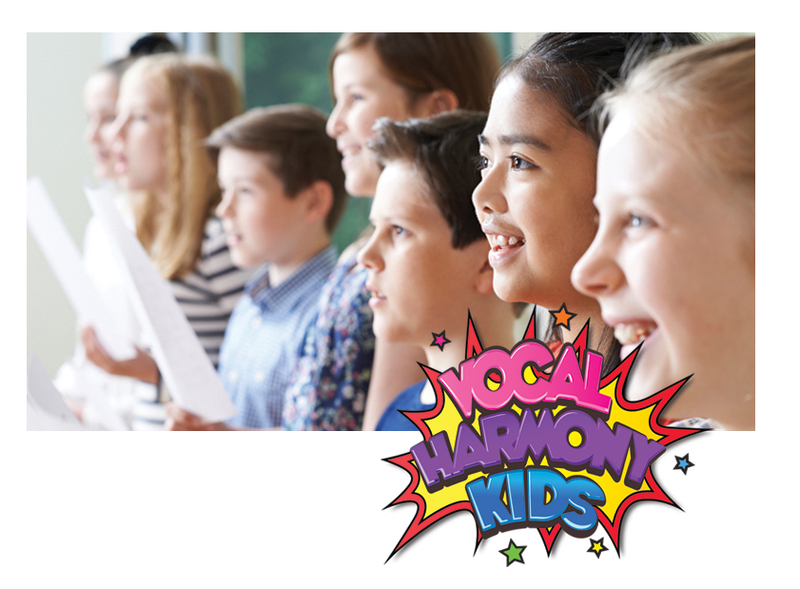 Vocal Harmony Kids teaches by ‘call and response’, which means that each part is sung and played to the group, they then repeat it back until they have learnt it. The song is then built up in that manner, which means no difficult music to read. The choir runs three terms per year, all in line with school holidays and half terms. At the end of each term there’s a show or performance where the kids will be singing the songs they have learnt. Vocal Harmony Swansea, Bishop Gore School. Monday 25th September, 18.00 to 19.00.